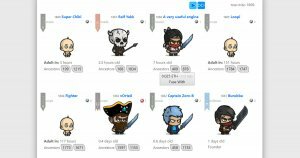 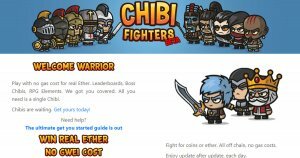 Chibi Fighters are cute little warriors on the Ethereum Blockchain (a non-fungible ERC721 token). They come in all shapes and forms. 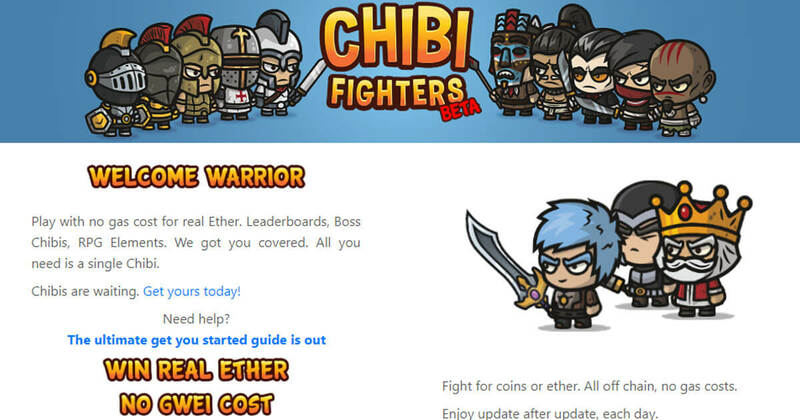 Chibi Fighters offers initially two modes of battling, the Battle System and the Ring of Death. 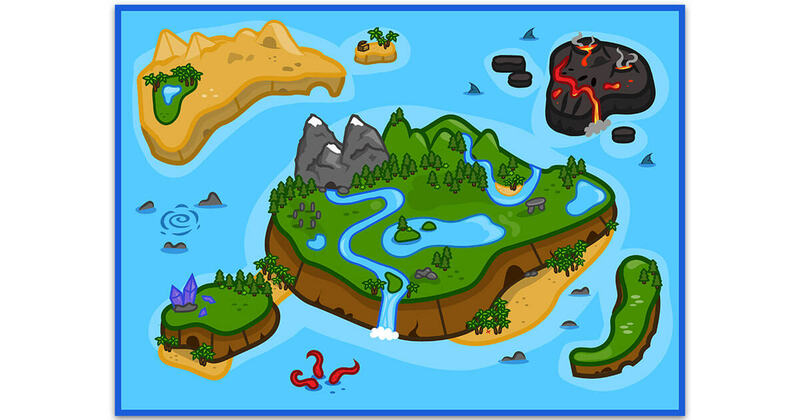 The fights are off chain and do not involve Gas or Gwei, but you can win real ETH.